Book Club: Kiss of Deception! 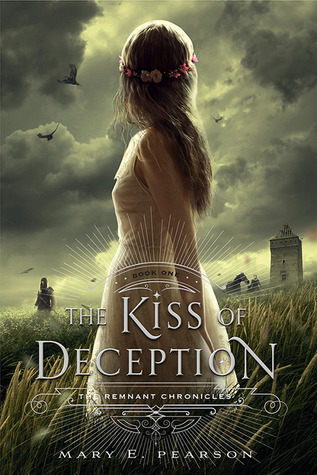 Book Club voted on our next book, and The Kiss of Deception is our winner! Since this was one of my all time favorite books last year, I can’t wait to talk about it! We’ll have breakfast and books before school at 9:10ish May 12th, 2015! With a rebellious princess, a mysterious scroll, and an ancient magic no one understands, this new high fantasy is a romantic adventure with phenomenal characters. Copies are waiting for you in the library! We had an AMAZING book club with some wonderful questions. We got wrapped up in the relationships and conspiracy theories. If you’re looking for questions for your own book club, feel free to borrow ours! Kiss of Deception Discussion Questions!